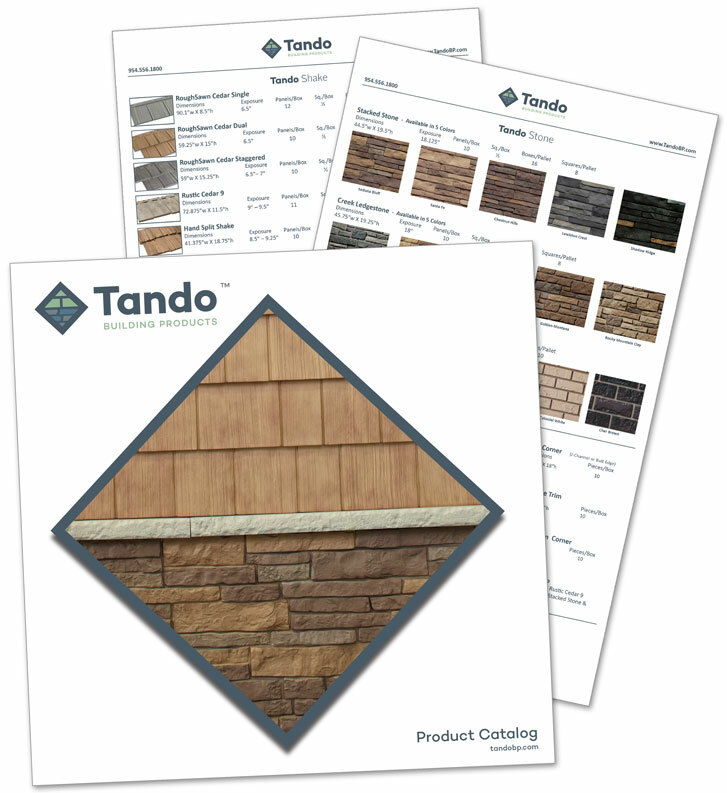 Downloads from Tando Building Products! Created for today’s unique home exterior needs. Upon completing the form, you will have access to all in PDF format. Fill out the form to access your product information now.